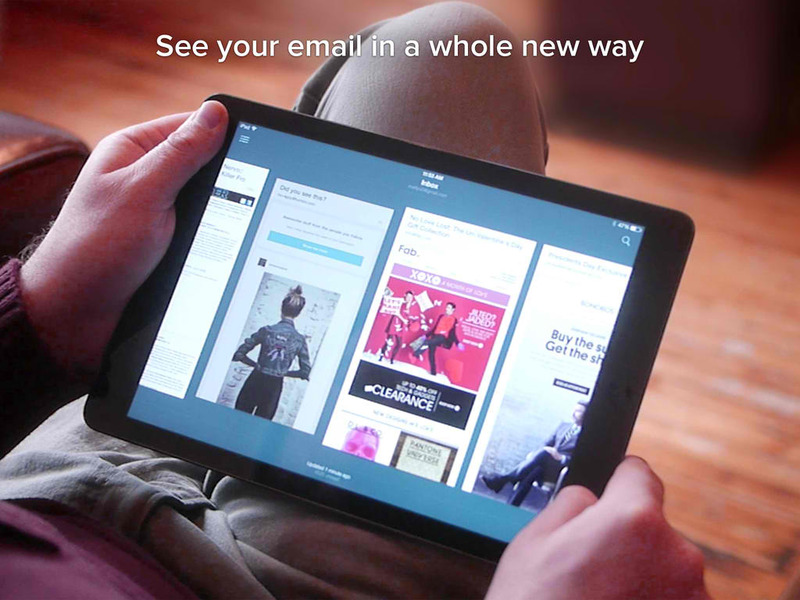 Birdseye Mail, the iPad email app that offers a visual overview of your inbox, has just received another significant update. Released in January last year, it was updated to version 2.0 last February with quick reply, fast search, an enhanced folder view, and support for multiple accounts. It then got updated to version 2.1 in May with support for Outlook.com email accounts in addition to its original Gmail integration. Now, Birdseye Mail has gone 2.2 with support for not one, not two, not even three, but four new email service providers. 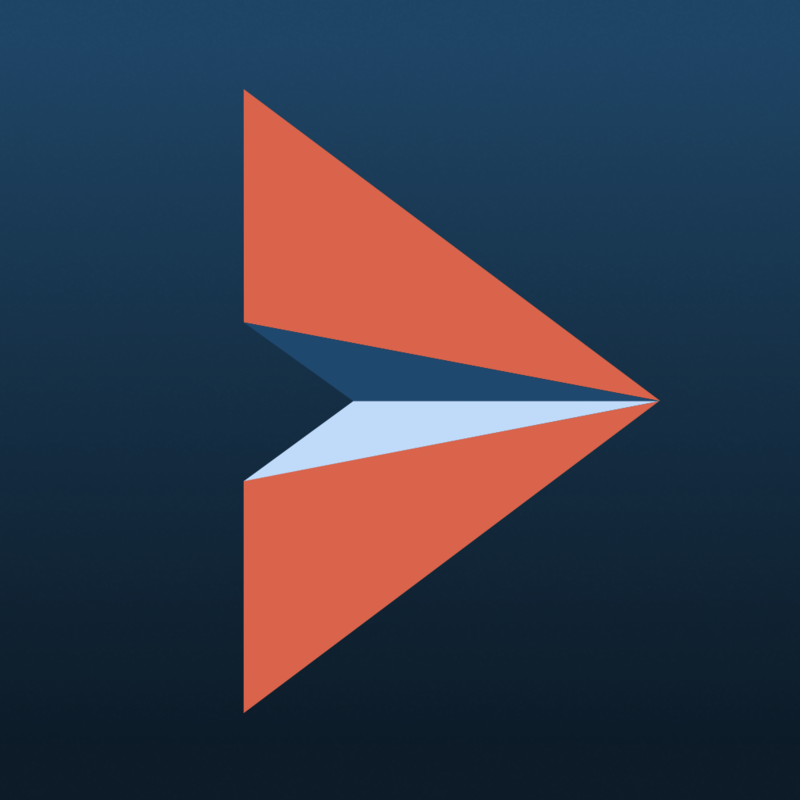 In addition to Gmail and Outlook, email accounts on iCloud, Yahoo, AOL, and FastMail may now be used in Birdseye Mail as well. Moreover, Birdseye Mail 2.2 brings a new My Attachments workflow for attaching files to emails. It also adds the ability to toggle notifications for accounts, along with improved speed of email rendering and the usual bug fixes. Compatible with iPad and iPad mini running iOS 7.0 or later, Birdseye Mail 2.2 is available now on the App Store for free. See also: Yahoo Mail For iPad Updated With News, Search, Daily Info Snapshots And More, Gusto Now Lets You Use Your Outlook.com, iCloud And Other IMAP Email Accounts, and Dropbox's Mailbox Email App Updated With Improvements To Auto-Swipe Feature.